Bring home a taste of San Francisco with our Golden Gate brew, bottled locally by Super7. 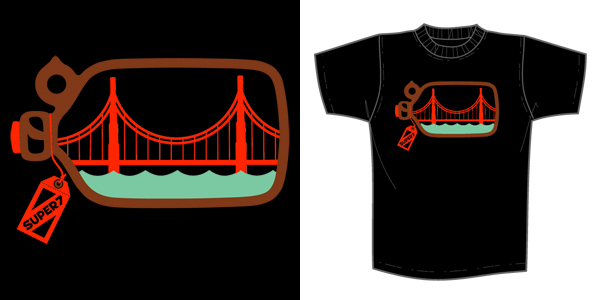 Bridge in a Bottle is available this Thursday, February 16th at Noon Pacific at the Super7 Store. $25 each.